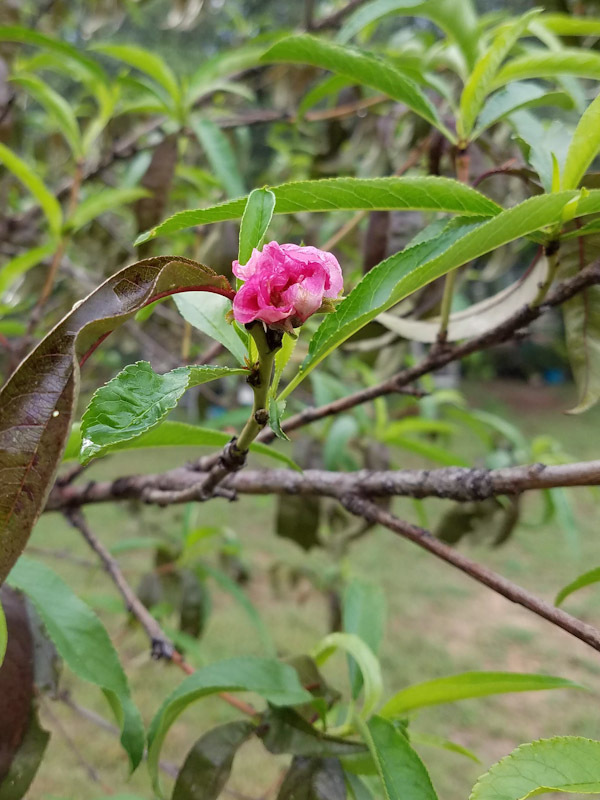 It was so dry for so long and even though we watered the heck out of the fruit trees, they have really sprung back to life following cooler temperatures and rain. It actually probably has time to produce a peach before we have a freeze. That would be interesting. This particular tree had really looked bad but it’s put on lots of new growth in the last month. 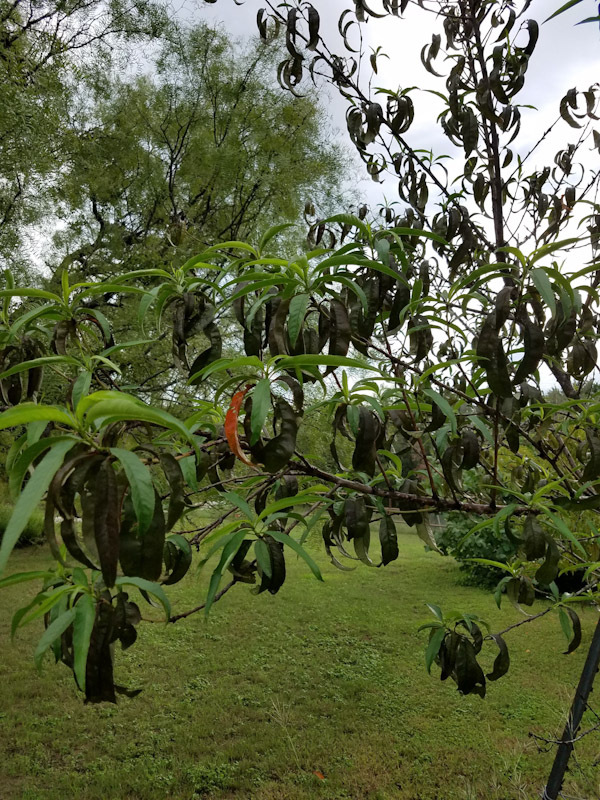 That’s probably not good that it’s wasting so much energy when it should be getting ready to go dormant and save up it’s energy for next spring but . . who am I to tell the peach tree what to do? Mother nature is really strange!